Staff at the Lincolnshire Co-op will be taking time out to spruce up their local communities as part of the annual Co-operatives Fortnight. 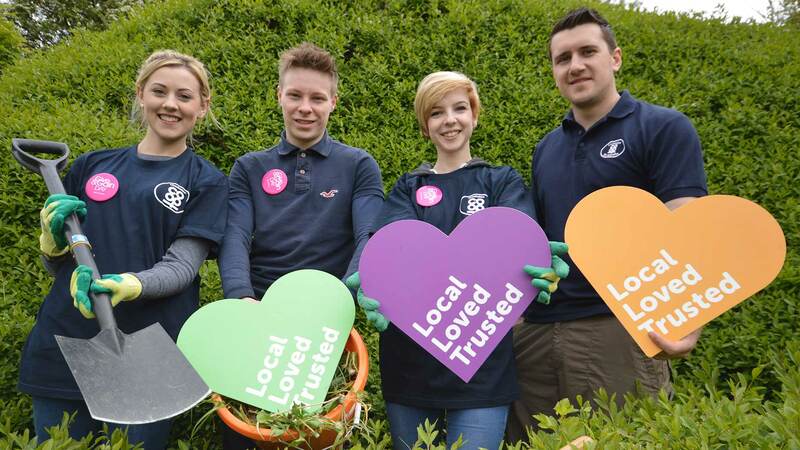 This year’s Big Co-op Clean will see thousands of staff and members from co-operative businesses up and down the country lend a hand by volunteering from June 20 to July 4. Lincolnshire Co-op will be taking part in seven volunteering projects in the county and the team are looking for willing helpers to pitch in. The clean-ups in Lincoln will take place on Saturday, June 20 at Liquorice Park and Friday, July 3 at Boultham Park. Both start at 10.30am and finish at 12.30pm, with lunch provided for volunteers. Community Engagement Manager Sam Turner said: “We’re really looking forward to getting stuck into some volunteering projects in our communities and it’s even better doing it as part of a country-wide event. Ed Mayo, Secretary General of Co-operatives UK, the organisation behind the Co-operatives Fortnight campaign said: “It’s fantastic to see that Lincolnshire Co-op is joining us to celebrate the work of around 6,000 co-operative businesses across the country. To volunteer, please register your attendance online or call Lincolnshire Co-op’s Membership and Community team on 01522 544 632.